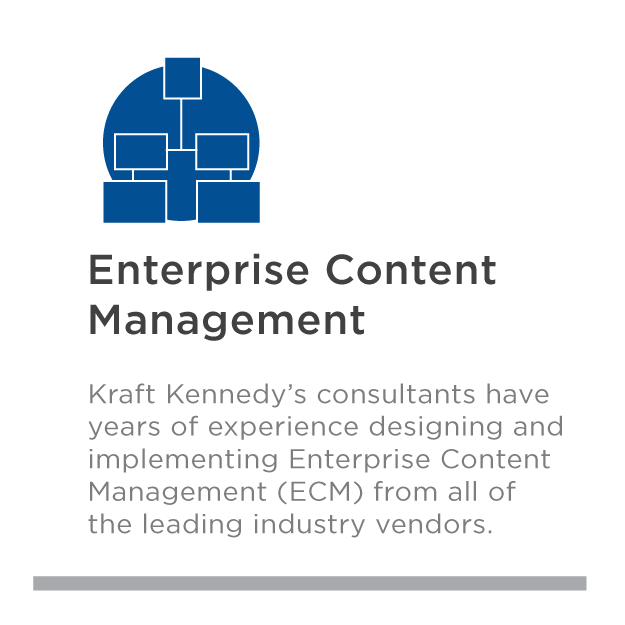 Kraft Kennedy is a multidisciplinary consulting firm with expertise in technology and management consulting, technology strategies, application specialties, technology infrastructure, managed services and proactive support. 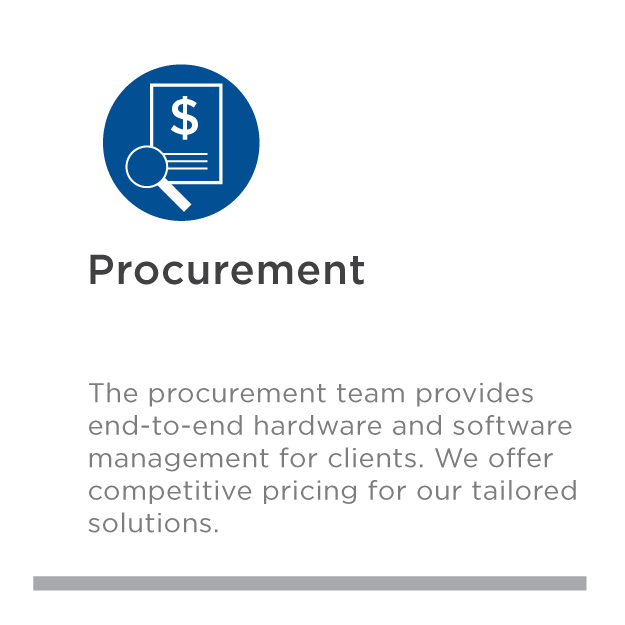 Combining this knowledge, our focused teams are dedicated to meeting the needs of our clients. 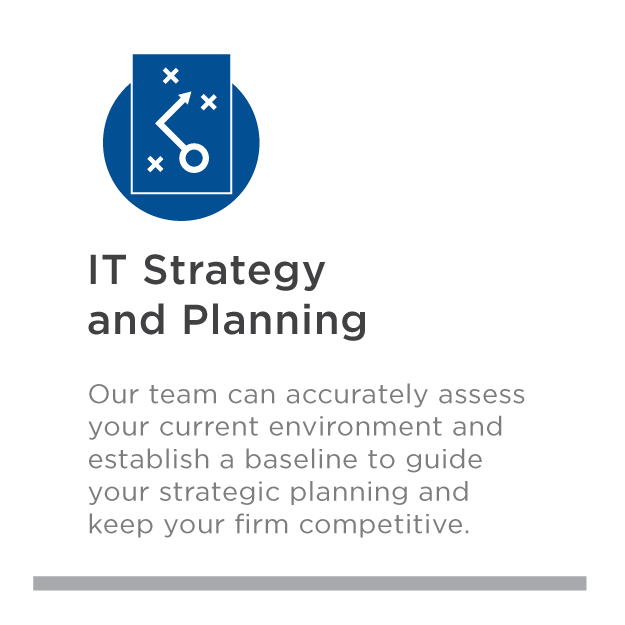 Over 30 years’ experience we have learned that the key to successful IT is to focus as much on the business needs of the client as on technology. 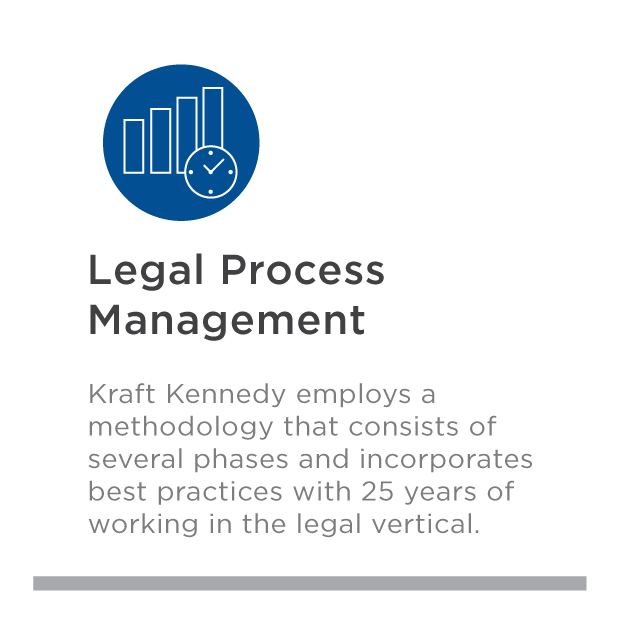 For 30 years, Kraft Kennedy has delivered reliable and innovative services that help companies in various industries thrive and grow. At Kraft Kennedy, we know we’ve done our best when our clients are satisfied and reference our work. Our clients’ expectations are our benchmark for measuring excellence. We want every person on the team to be successful. That’s why our consultants emphasize working as a unit with each other and our clients. We combine deep, specialized knowledge with dependable, reliable, consistent behavior. In putting our clients’ interests first, we create enduring, productive relationships. 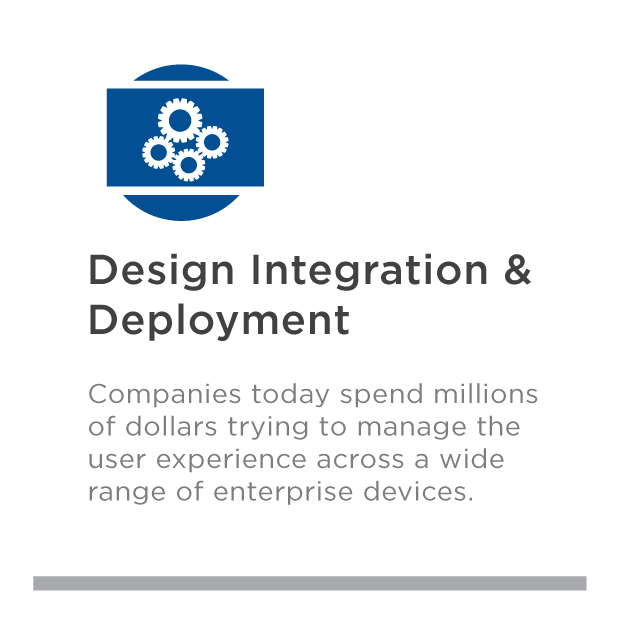 Our focus is on what will improve the client experience and deliver the appropriate solution. Does Kraft Kennedy offer 24x7 support for its clients? 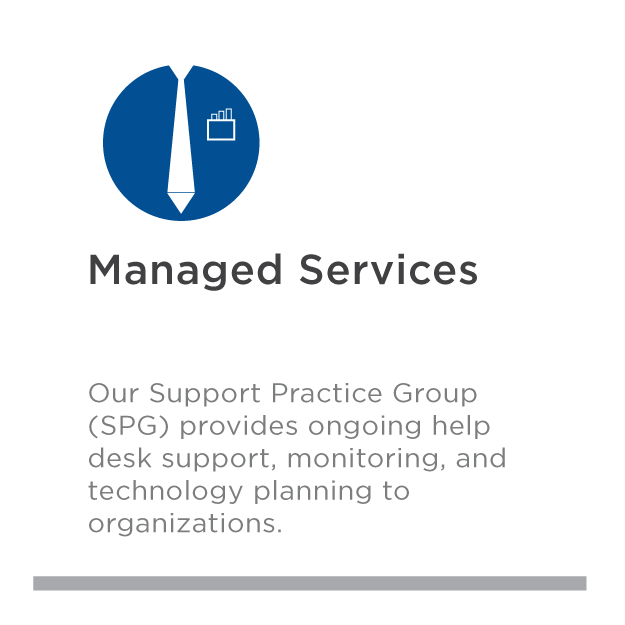 Yes, our managed service support team is staffed around the clock to ensure that your problems are addressed and resolved in a timely fashion. Automated alerts that arise in the middle of the night can be investigated and resolved while you sleep easy. Do you provide support only in certain cities? 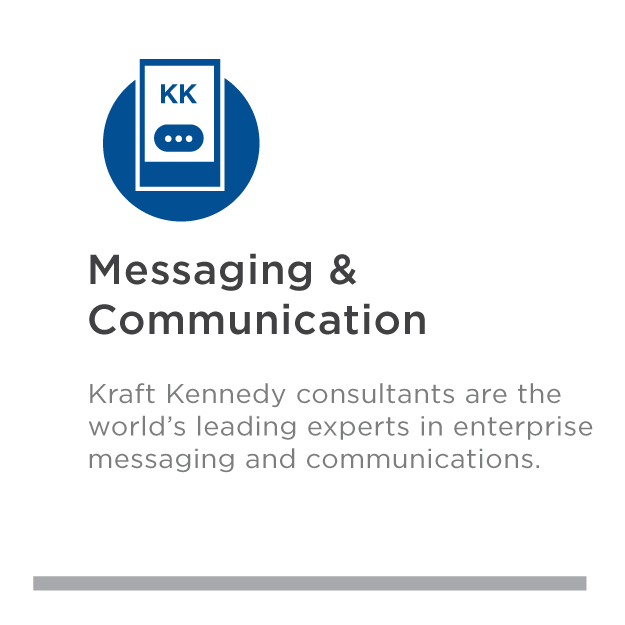 No, Kraft Kennedy’s clients span the US (as well as many international locations). 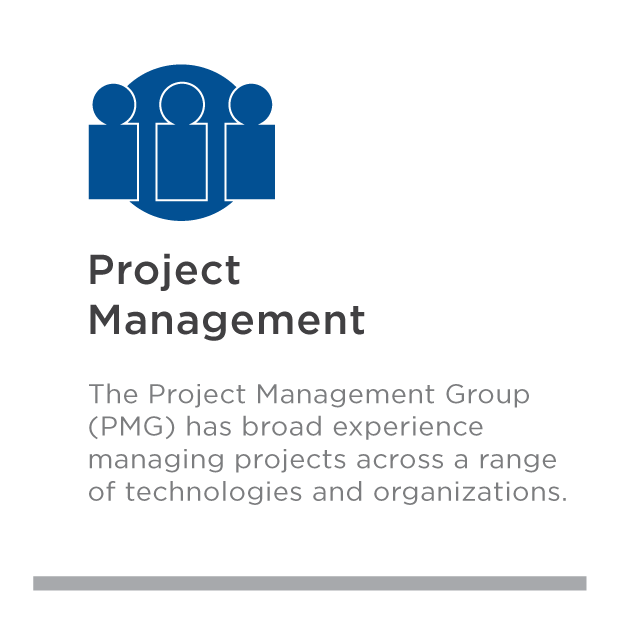 With consultants located across the country, offices in several major cities, and a managed services team operating 24x7, we provide on-demand support and scheduled project work from coast to coast. Can Kraft Kennedy help me address my firm’s security and HIPAA/HITECH concerns? 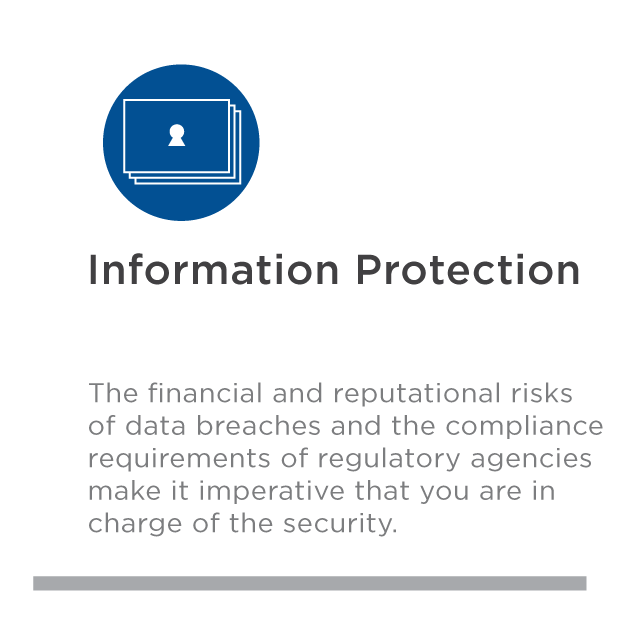 Yes, Kraft Kennedy’s Security and Information Governance practice group can work with you to understand your obligations, evaluate your current capabilities, and develop a gap analysis / action plan to remediate any shortfalls.